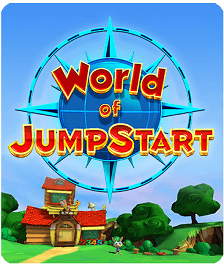 TORRANCE, CALIF. – May 29, 2015 - JumpStart®, the leader in learning-based games for kids, today announced that its latest 3D online world - World of Madagascar - is now available for mobile users. 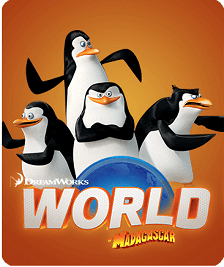 Based on DreamWorks Animation’s latest film Penguins of Madagascar, World of Madagascar offers learning-based gameplay for kids that is grade-specific, with levels ranging from Kindergarten through 3rd grade. 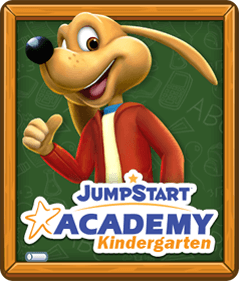 The virtual world delivers loads of entertainment while also offering highly tailored educational content developed by the JumpStart Teachers Panel - a team of educators who ensure top quality content that’s aligned with established classroom standards. World of Madagascar is now available for download via the App Store, Google Play, and Amazon – and is coming soon to Windows. Within the 3D online world, kids join the elite team of super spy Penguins - Skipper, Kowalski, Rico, and Private - on top-secret adventures to rescue cute and cuddly baby animals from Dave, the evil octopus. 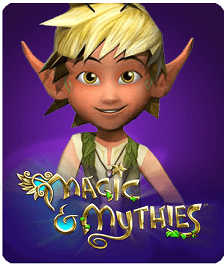 Kids will follow a Penguins-themed storyline and embark on educational quests, which are adapted to their specific grade level, as they explore Times Square, Central Park, Coney Island, and Venice, Italy, with their customized avatar. 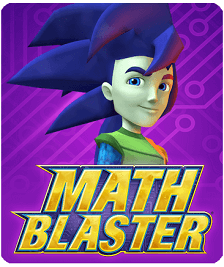 Since the launch of World of Madagascar online in late 2014, more fun learning games have been added like Lady Liberty, where players sharpen their grammar skills as they put a stop to the evil octopus Dave’s efforts to fill The Statue of Liberty with slime. 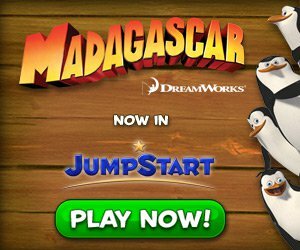 World of Madagascar is an extension of JumpStart’s existing partnership with DreamWorks Animation, and the latest addition in a series of learning-based games for kids based on the popular Madagascar franchise. In November 2014, JumpStart launched Penguins of Madagascar: Dibble Dash, an endless-runner style mobile game. 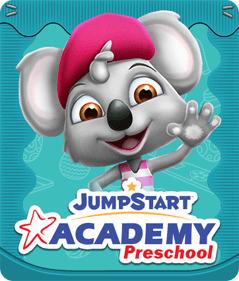 With more new learning-based content set to launch in the coming months, JumpStart intends to further enhance and grow the World Of Madagascar brand. World of Madagascar is free to play, though in-app purchases and membership options are available to enhance the in-game experience. To join the fun and help the Penguins take down the evil octopus Dave, please visit http://www.jumpstart.com/penguins-of-madagascar/.